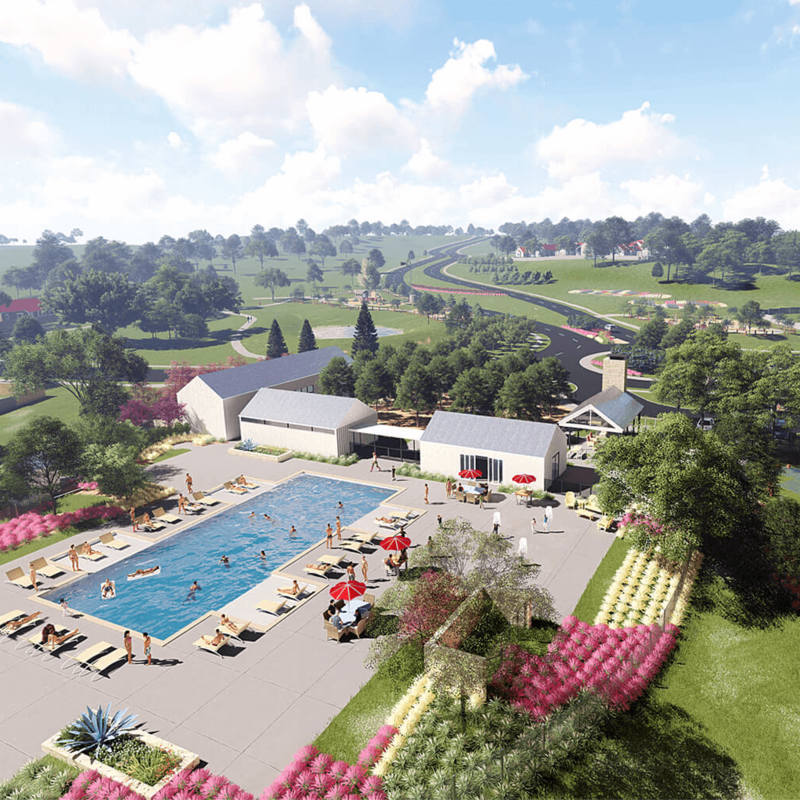 There's a new master-planned development in progress northwest of Austin, and with it comes a renewed sense of community. 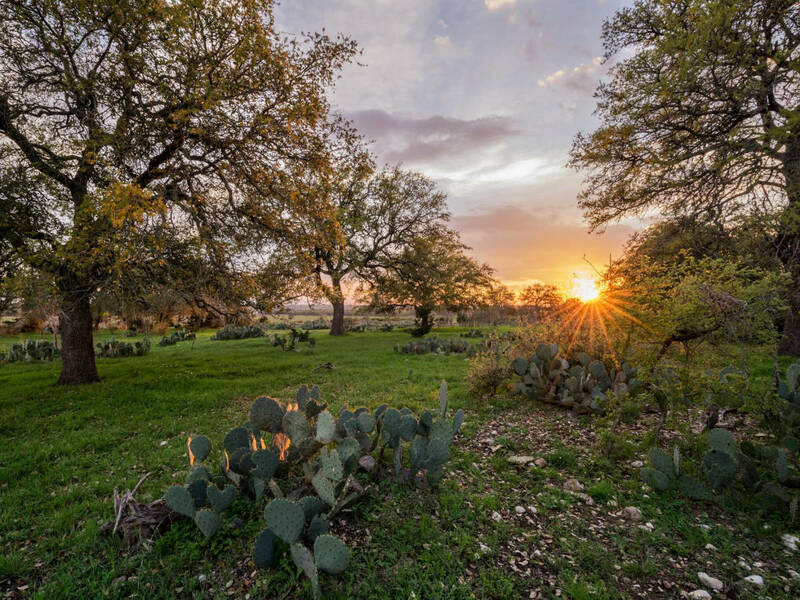 Orchard Ridge, located in Liberty Hill, promises buyers great schools, affordable homes, and a community feel. "One primary consideration is access to great schools. 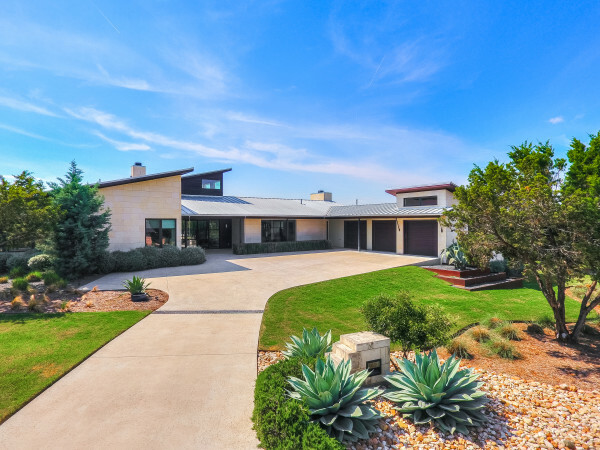 We're in Leander ISD, which is very important to our buyers. 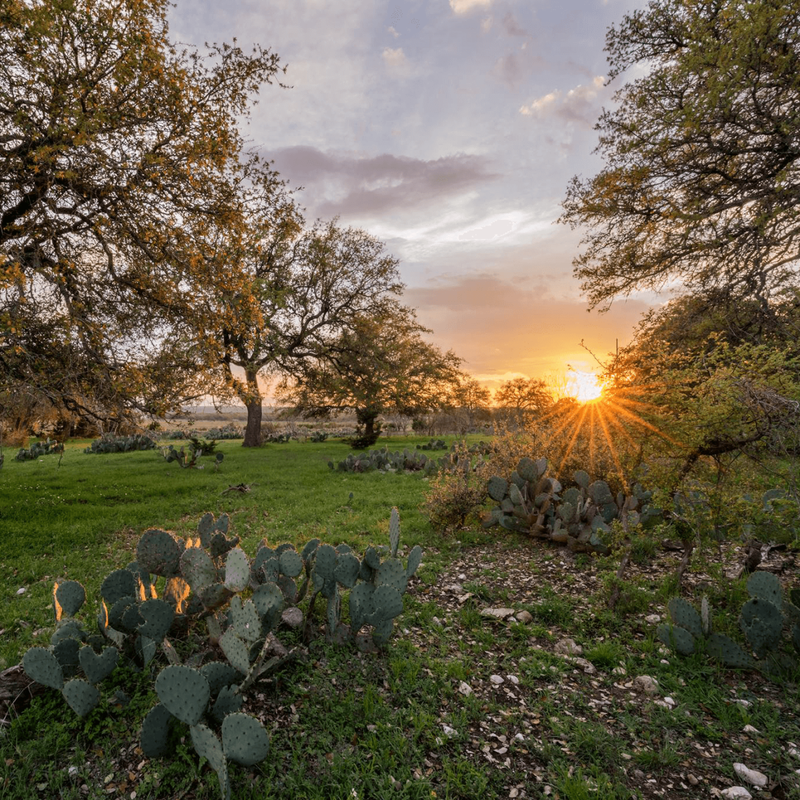 The other thing [is], as prices continue to escalate in Austin, it provides an affordable opportunity for our buyers," Matt Matthews, Texas division president for development firm Freehold Communities, says. Community is the keyword. "We're creating more of a community feel," Matthews explains. There's an "emphasis on open space, trails, and the community garden, as well. This interactive, healthy lifestyle we're promoting here will set us apart from our neighbors." The unique community garden will be available for residents to use. The team is already planting fruit- and nut-bearing trees; produce will be shared with neighbors, and, if there's extra, sold at local farmers markets. 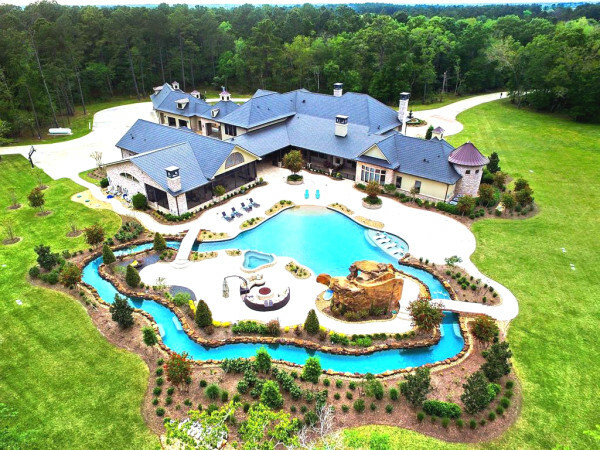 With those prices, the development is "targeting a wide variety of buyers," says Matthews. 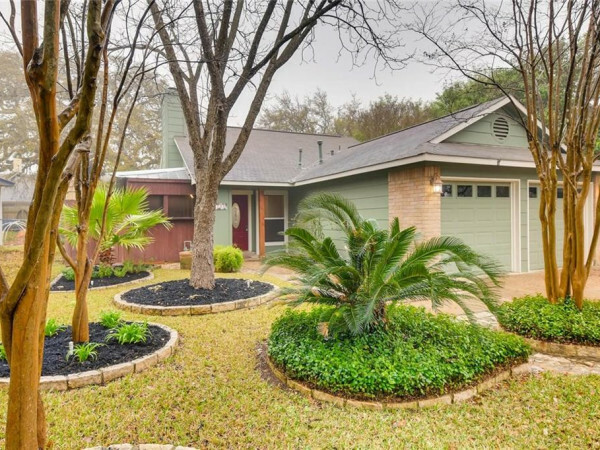 "Empty nesters, first-time millennial homebuyers, families." 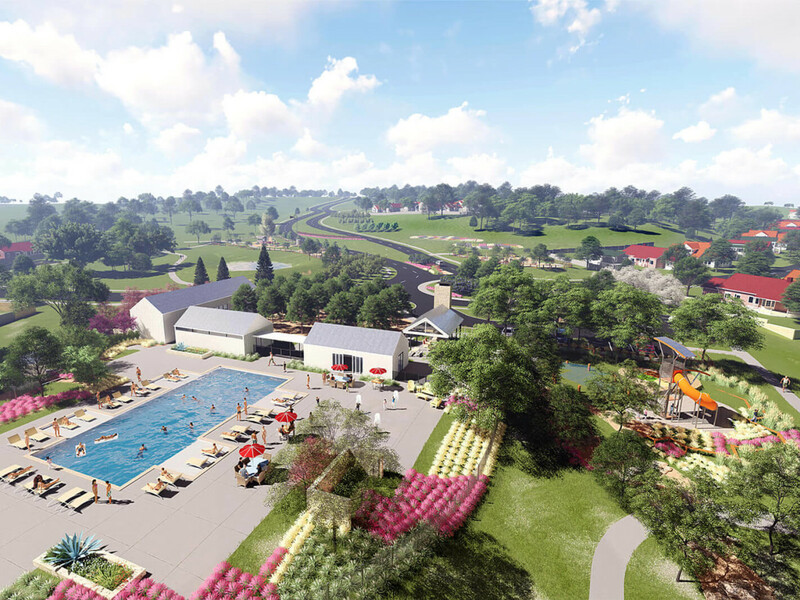 Orchard Ridge isn't the only housing project changing things up in the Austin area. Easton Park, a massive mixed-use development that promotes a similar sense of community, is in progress in Southeast Austin.